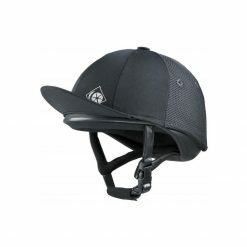 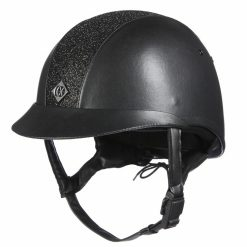 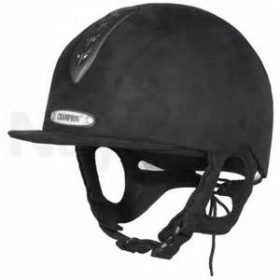 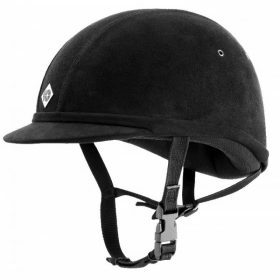 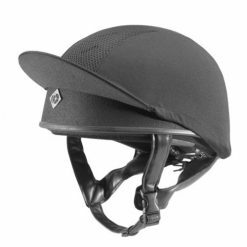 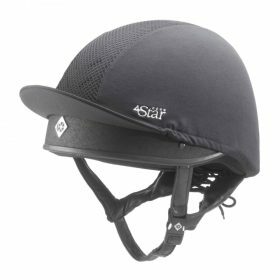 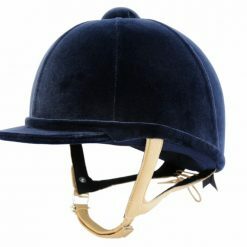 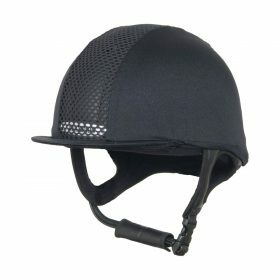 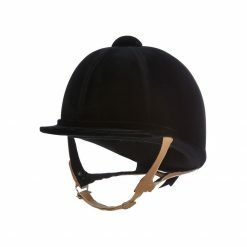 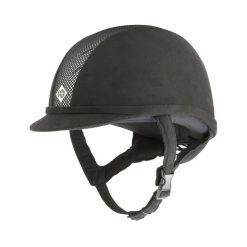 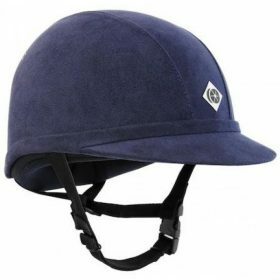 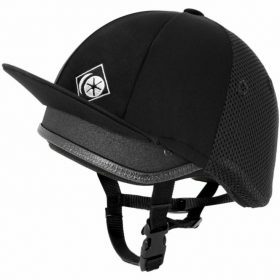 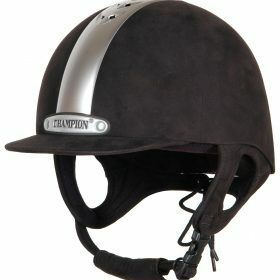 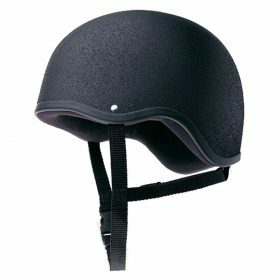 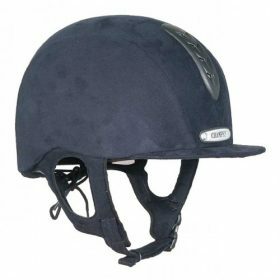 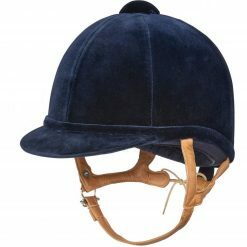 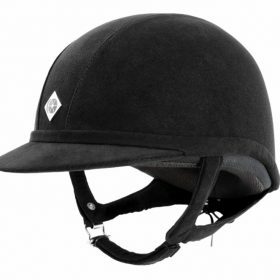 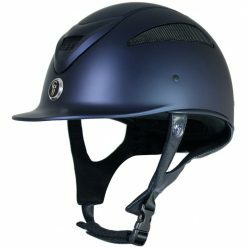 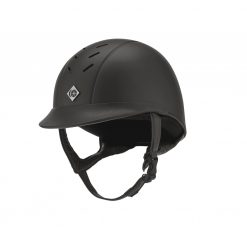 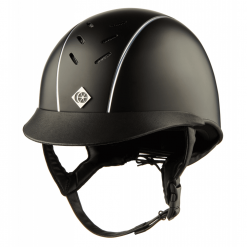 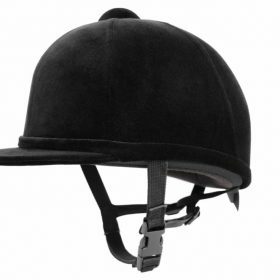 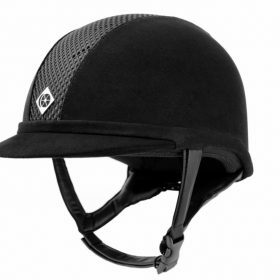 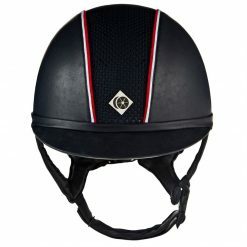 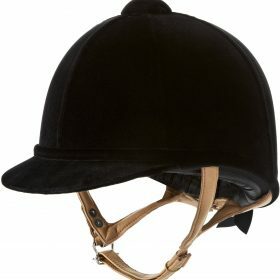 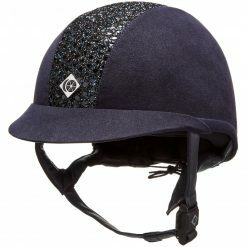 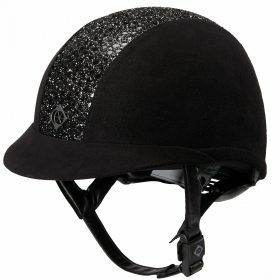 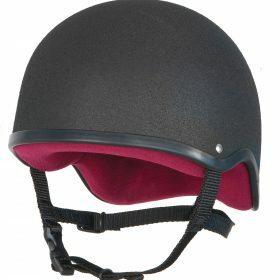 Shop our wide range of riding hats and skulls, something here for everything discipline. 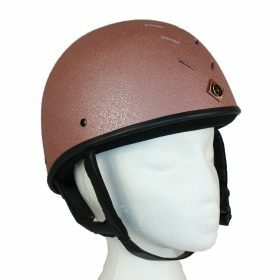 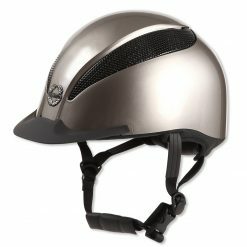 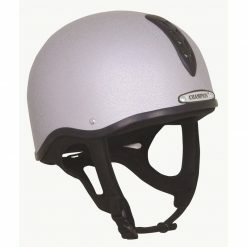 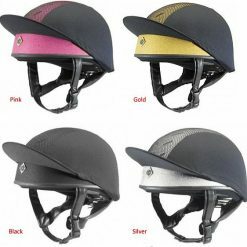 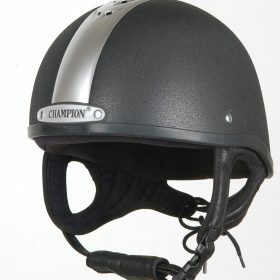 From vented skulls, to peak riding hats, a design for everyone. 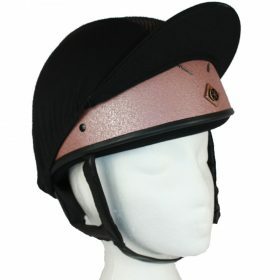 Different style finishes including the leather look, suede, crystal or even a matt finish. 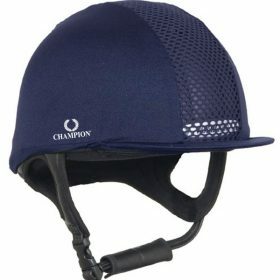 Shop our brands today including Charles Owen, Champion, Gatehouse and Uvex.